What does the term "5bet" mean in the world of poker? 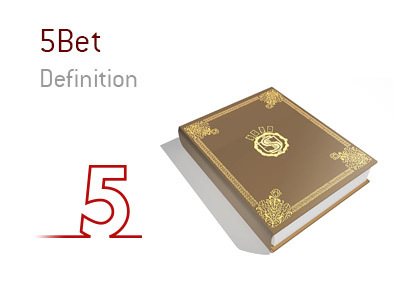 What is the definition of the term "5bet"? In poker, a "5bet" occurs when there are four raises after an initial bet. For instance, let's say that you are playing No Limit Hold'em at your local casino. There is a raise in early position. This is the second bet. There is a re-raise by a player on the button. This is a 3bet. The small blind decides to put in a re-raise. There is a 4bet. The big blind has a monster stack and pushes all-in, which would qualify as a 5bet. 5bets in No Limit Hold'em are relatively rare, as many times one of the players in the hand will be all-in before the 5bet can come. 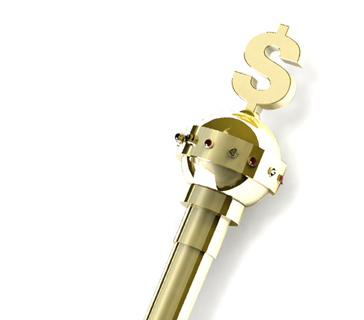 5bets occur more often in uncapped Hold'em games.